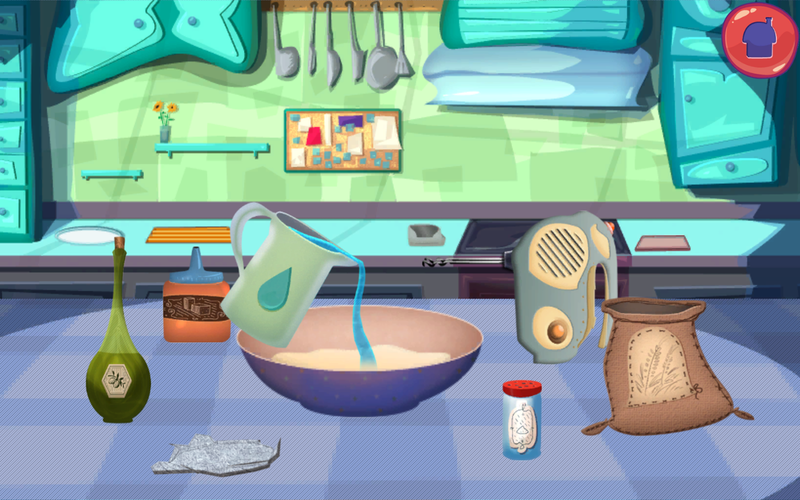 Try out a brand new cooking game for kids! 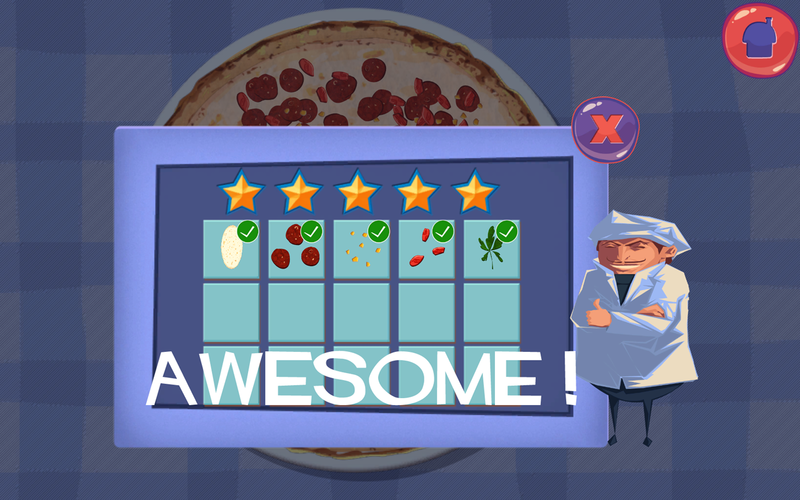 A pizza game which is funny and educational game! 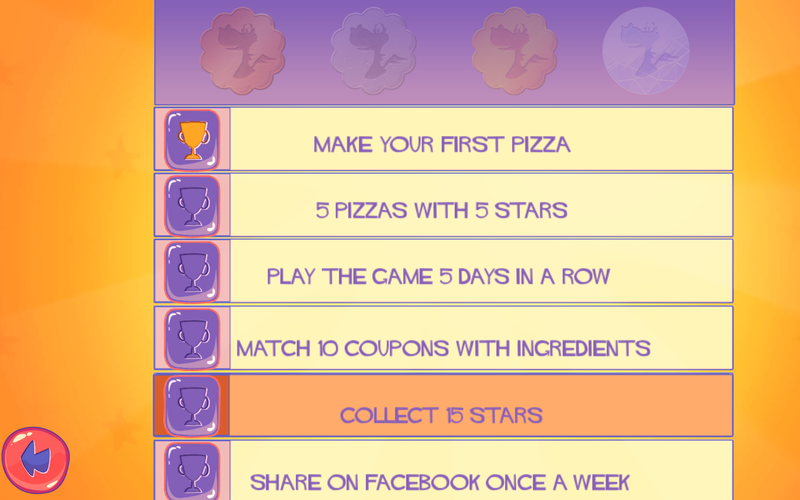 In Pizza Maker Games the kids learn to make pizza in the Cooking Academy! 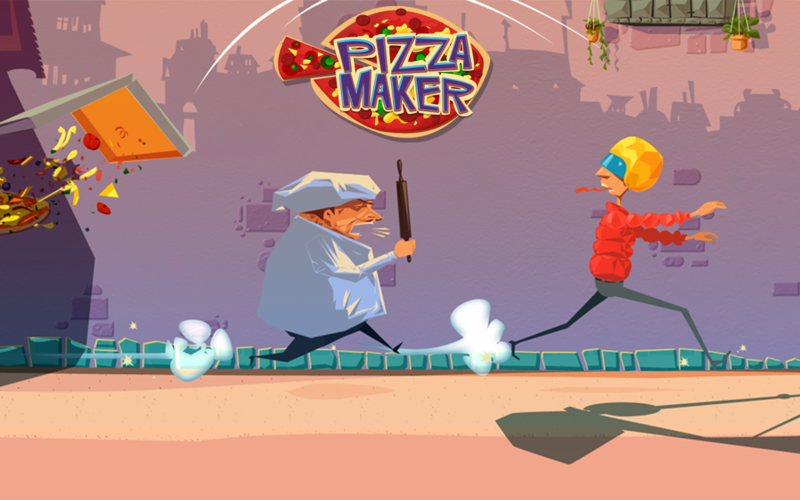 Pizza Maker – Cooking Game contains more free fun games that are educational games for kids and will test your knowledge of making pizza specials. 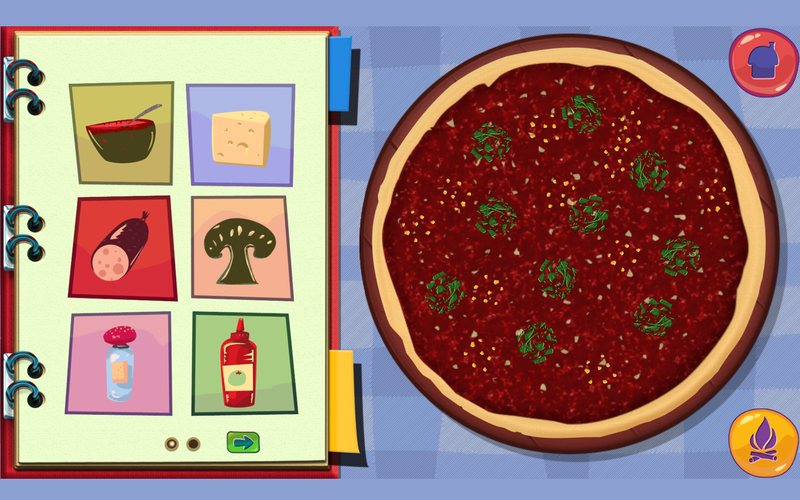 And how would you make pizza if you didn’t have any ingredients to begin with? 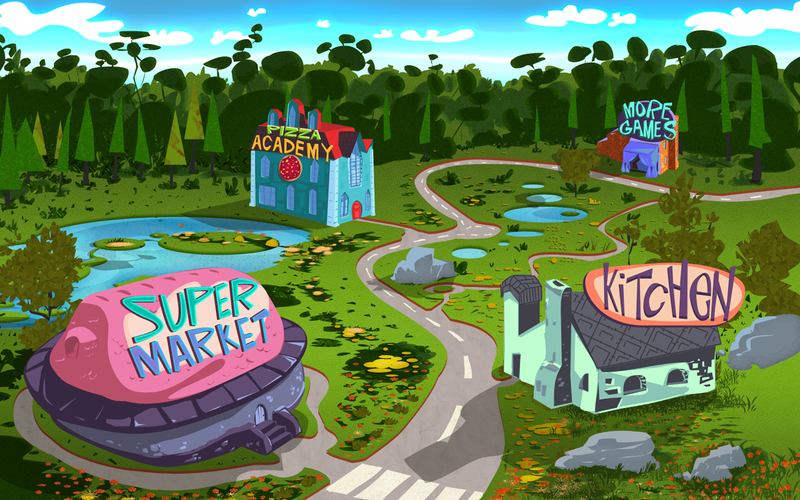 Grab your list and start shopping. 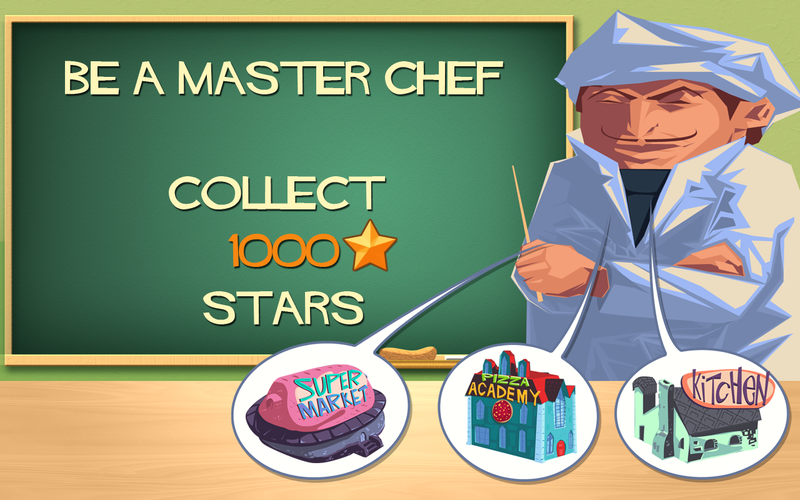 Visit the Supermarket, bring your shopping list and get the ingredients you need by playing a matching game. 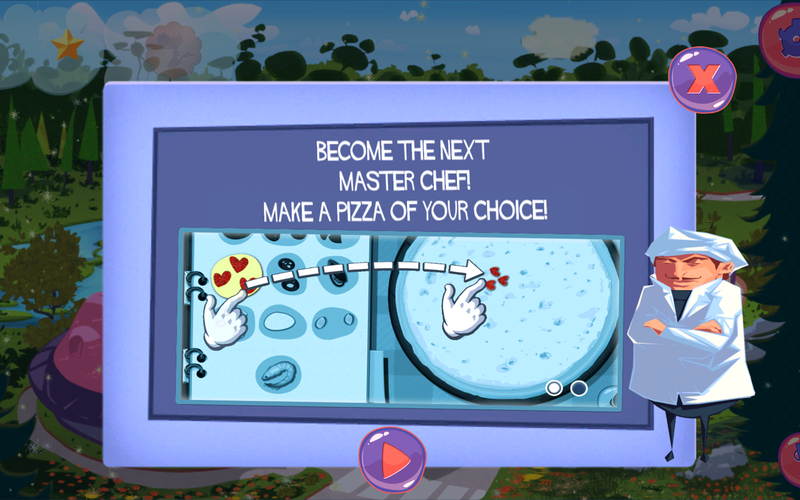 Also, explore the Cooking Academy and learn how to recognize what ingredients go together in different pizza recipes! 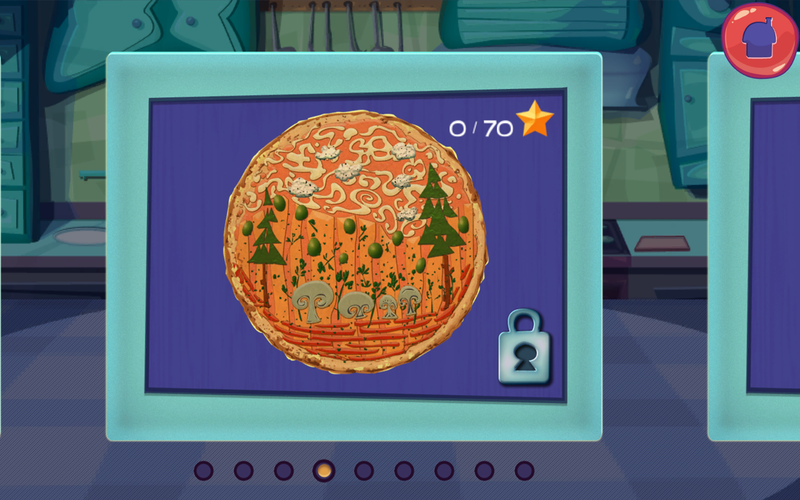 Become the new Da Vinci in the art of pizza making!